We take from you all the hassle. From hiring and training individuals to managing in-house DTP software’s in addition to spending large sums of money for the sustenance of an extra department. Our professionals will help you save huge investments in software’s and help you stay ahead of your schedule by taking care of all your DTP requirements and providing you high quality services. We work with the most advanced and updated software to provide you high quality and cost effective solutions. Our DTP services cover over 200 languages and meet all your customized needs. At CCJK, our DTP experts have developed automatic document converters which enable fast, effective and user friendly conversions. We strive to make this process as simple as possible for you. We do not compromise on quality and punctuality. 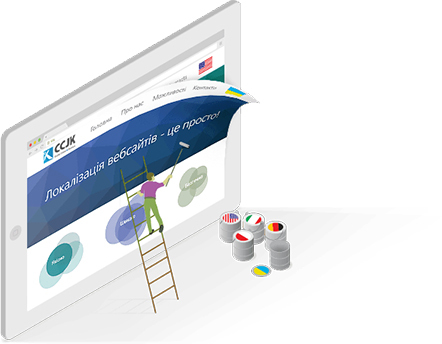 CCJK caters to all your image localization needs which is often a vital part of DTP processing. We use a combination of OCR technology and our valued human services in order to stand true to our mission of taking care of all your customized requirements. We convert your scanning copies in user friendly documents.